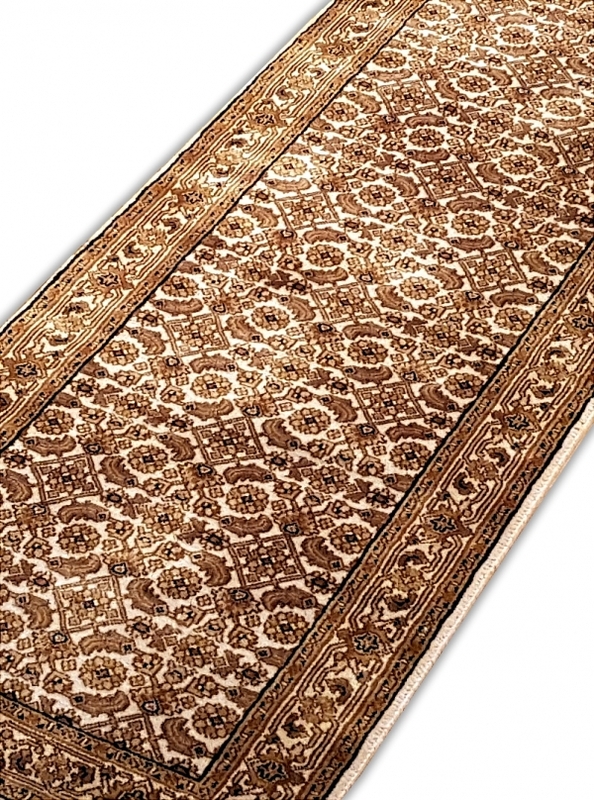 This Runner is made in and around the town of Tabriz in the Azerbaijan district of north-west Persia. Hand knotted. 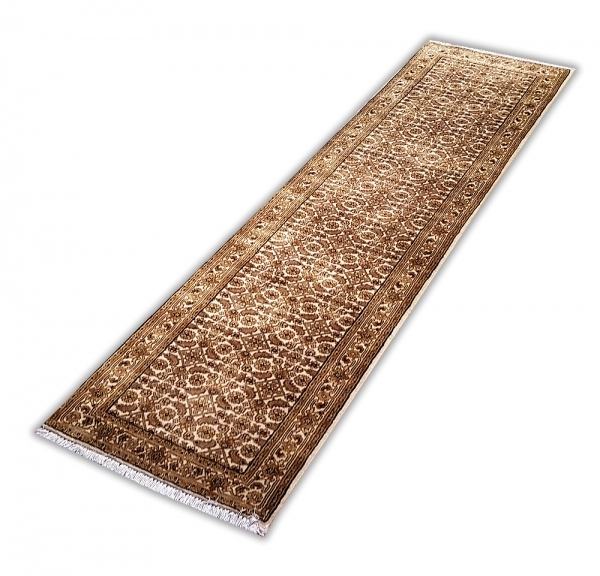 Tabriz rugs are usually woven on cotton foundations, perfect condition.